Till now, we have seen a couple of new features on WhatsApp. Some of the WhatsApp features made people excited. Among them, the most notable feature was voice call via WhatsApp, which was introduced last year. At that time, many people were too eager to try it and well, there are several guides including ours on the web. Later, the next big move was bringing the service on the desktop so that you could use it while you work and you don’t need to look at your phone. At first, it was available on Chrome, later it was made available on Opera and Firefox as well a desktop app was also introduced recently. And at last, document sharing (PDF only) and End-to-End Encryption. 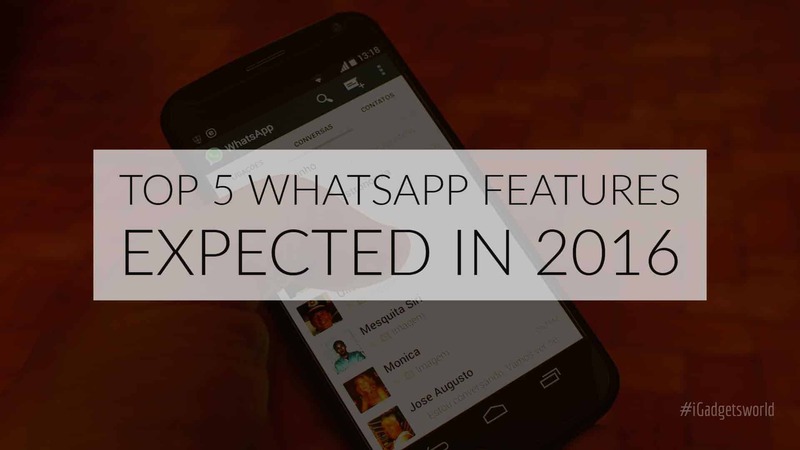 Today we will be talking about the Top 5 WhatsApp features expected to arrive this year, sooner or later. So, Let’s get started. 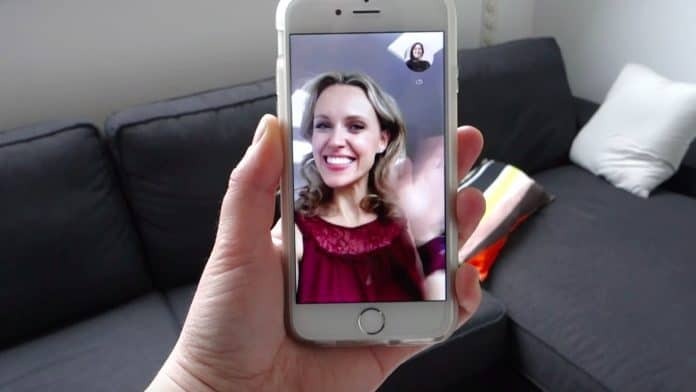 I have already spotted that quite a while ago, though looks like the development is still going on as there is just the option to place the call, but when I tap the option, it shows that the app is unable to place a video call. So, looks like we’re getting this feature very soon. This is probably the most expected feature right now, which can arrive any time on the world’s most popular instant messaging app. Till now, WhatsApp supports document sharing only in the form of PDF format. 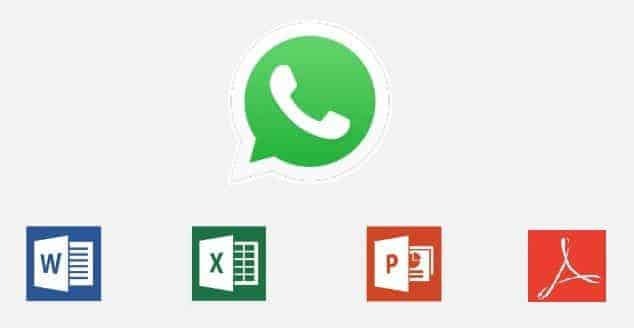 But probably WhatsApp may soon introduce document sharing in other formats like Word Document, PowerPoint, and Excel Sheets, also the feature is expected to come with the ability to compress the file in zip format to reduce the size and make sharing easier. Twitter is probably the earliest adopter of GIFs and later on Facebook also introduced GIF embedding in posts. Well, Facebook copies everything from Twitter and makes itself messy, just like they created a mess with the hashtags and douchebags around me add at least a dozen of hashtags in every picture they upload. Ooopsss..going too off topic. Well, WhatsApp may soon let you paste a GIF link in a conversation and let the GIF autoplay. This was first reported by WABetaInfo, according to which on the WhatsApp 2.16.7.1 beta for iOS, they have spotted this feature. The feature will be pretty cool I guess. 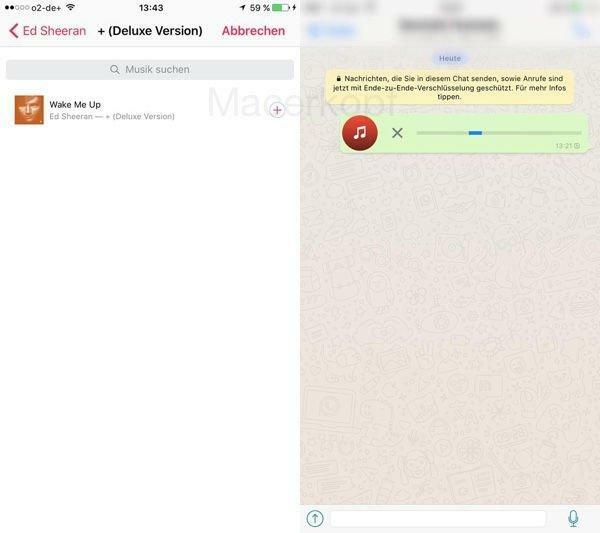 According to German tech website Macerkopf, WhatsApp will soon allow music sharing on iOS. On WhatsApp 2.16.7.257 Beta for iOS they had found this out. They also found that there may be some changes in the UI as well. The same Twitter handle that we mentioned in the 3rd WhatsApp feature expected among the Top 5 WhatsApp features Expected in 2016 disclosed some other features as well. And these are currently under development, according to the German tech website mentioned above. There is no clue about notices, but probably it will be like a broadcast. Public groups will be something that will enable users to create a group and send an invitation link to their friends, however, anyone with the link will be able to join. Users now will also be able to mention other users in a chat, mostly in group chat it will be useful. To mention a contact they just need to add ‘@’ and start typing the name. The mentioned user will immediately get a notification for that particular message. Alos, emojis will soon get bigger. It can be related to Apple recent announcement in which they said that emojis in the news app of iOS10 will be displayed bigger. 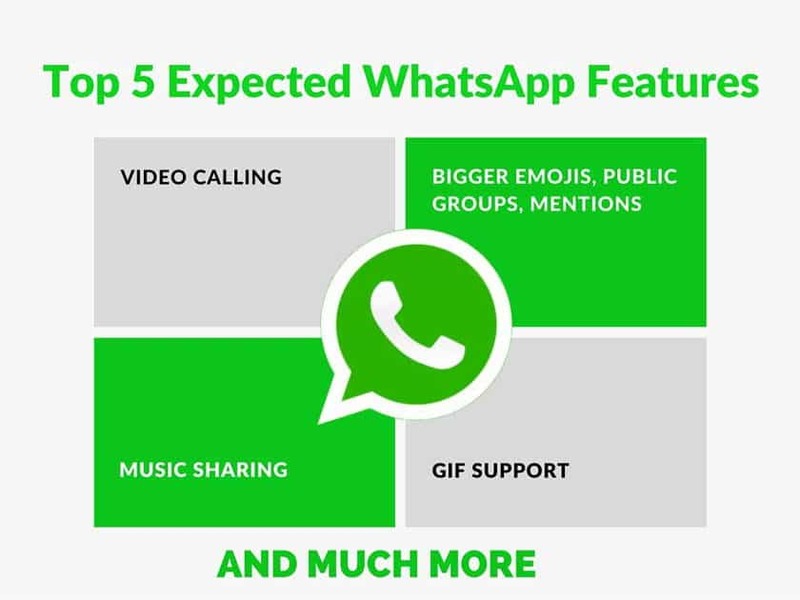 So, these were the Top 5 expected WhatsApp features that may arrive soon. To know more such news and updates regarding WhatsApp and other popular apps, along with the latest smartphone and gadget news, stay tuned to our website. Also, don’t forget to join us on Facebook as we’re most active there, and you will get all our updates right on your newsfeed. If you have liked this story, share it via Facebook or Twitter and let others know about these cool features that will hit WhatsApp soon.